Salesforce offers a state-of-the-art customer service engine using a Case and Solution object. However, it is a pull model where the agents and supervisors have to work in tandem and should be monitored for Cases in a queue before the same can be worked on. 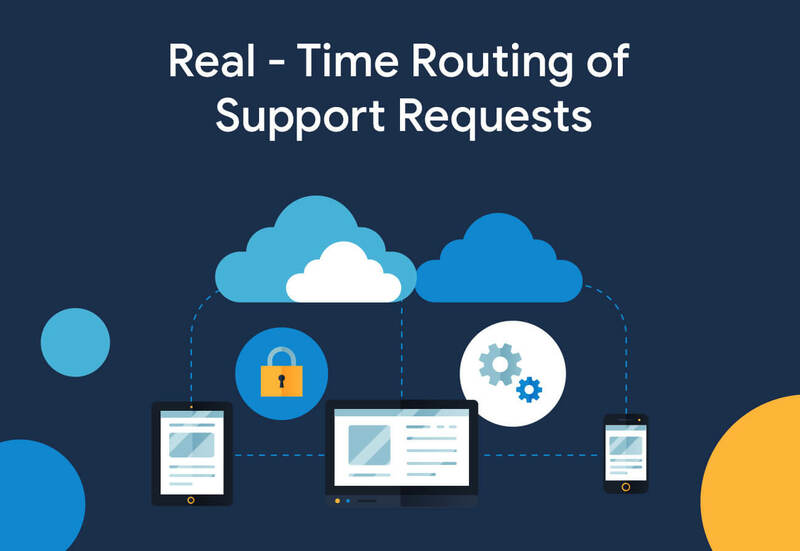 A Push based Support model is implemented to facilitate the support requests that are routed to the support agents depending on their availability and skill set. Besides, a number of mechanisms are provided to ensure the SLA of the Organization is met by re-routing the cases if the same is kept with a single agent for long.